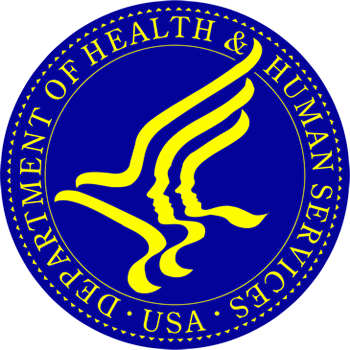 The Centers for Medicare & Medicaid Services (CMS), a critical agency within Health and Human Services (HHS), required the development, maintenance, administration and enforcement of CMS’ data and metadata standards, guidelines and procedures. Specific ActioNet activities include DA policy and standards development, DA project management, business process and data modeling, DA tool evaluation and implementation, and management of CMS’ Enterprise Data Model and repository. To satisfy the task order requirements, ActioNet leveraged a number of internal processes and tools to improve and formalize DA support services. The ActioNet Team brought a unique set of skills and experience to the Central Data Administration (CDA) function at CMS. This enabled the team to provide value during the project development lifecycle by maintaining and enforcing consistent data standards and procedures. ActioNet has helped define a new Metadata Model that provides integration between the multiple and disparate systems for which CMS is responsible. This model paved the way for meeting the requirements set forth by the Health Care Reform Act. CDA members are able to identify integration and data reuse opportunities across systems. CDA members also contribute to project success by mentoring project modelers, as well as stepping in to provide local modeling services where needed. The ActioNet CDA team is a valuable partner as CMS pursues strategic data initiatives in the areas of Data Management, Master Data Management (MDM) and Metadata Management.